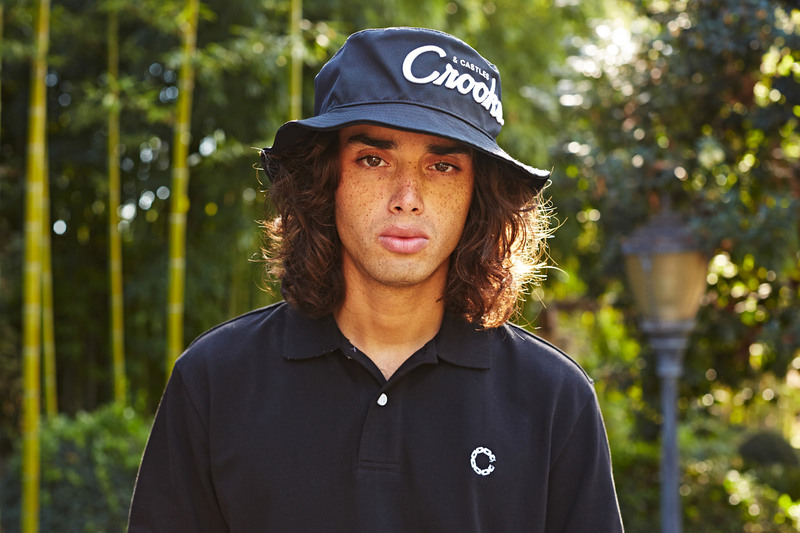 The casual streetwear brand Crooks & Castles appear to be trying their hand at redesigning their creative aesthetic, like some of their notable peers (ie. Stussy, Black Scale, 10.Deep). A slightly more grown up assemblage of tees, hoodies, joggers, baseball shirts, golf shirts, outerwear, and other casual street styles make up the entirety of the collection. Nothing that hasn’t been done before. 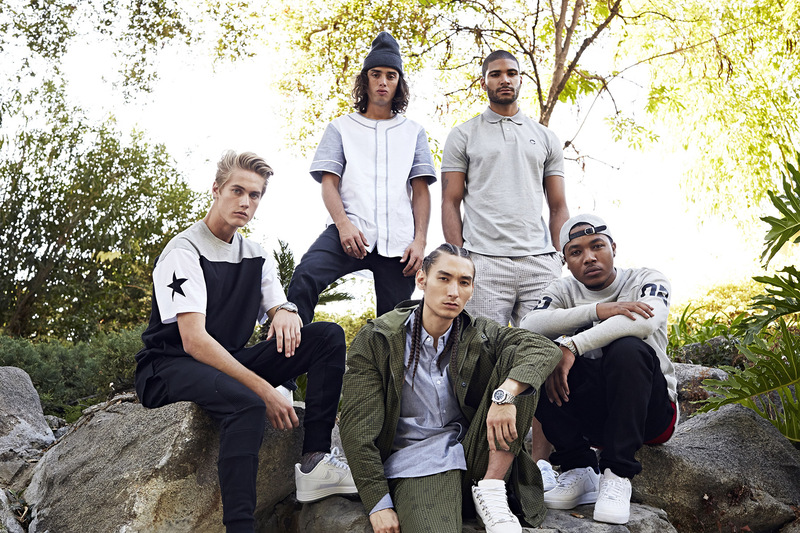 The label has released its 2015 Spring/Summer lookbook, opting for a co-ed approach. Why waste film, right? No? Anyhow, enjoy the lookbook below, and expect the Crooks & Castles Spring/Summer 2015 collection to hit applicable stockists at the month’s end.